A Double Sax Stand……for $5? So, the Woodwind and the Brasswind had this insane thing on their website. $4.99 for a double stand (Alto/tenor). So, I bought one. And it came today. And it is GREAT! The Ultimate Support double stand was a freaking steal. It is basically a knockoff of the Hamilton Double Saxophone stand. They look identical. Anyhow, it seems they are out of them now, but it was a great deal. I’d watch their site to see if they offer another deal like that soon. I think I have seen the best case ever. And David Freeman has a modified one for EWI. Awesome. I’d love to have a one of these that fit Alto, flute, piccolo, clarinet, curved soprano, and oboe. Or one that was just for curved soprano, flute, piccolo, clarinet and oboe. It would be great if they had build your own case combinations. 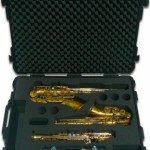 UPDATE: I inquired about getting a case for alto, flute, curved soprano, clarinet and piccolo. Sadly, they do not have such a combination. 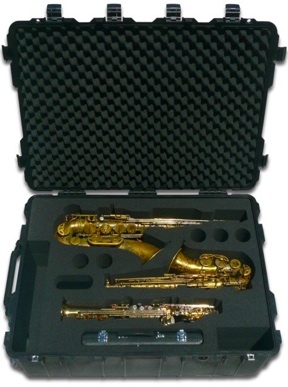 To get such a case made, it would be $150 per additional instrument. So an extra $450 on top of the $450. Plus shipping. Plus tax. Ouch. considering the cases only cost $250 apiece…..that is a lot. It looks like a great case, but…..that is a lot of money for a case. macProVideo.com, an online education company specializing in tutorial-videos for Mac users, has launched a new educational portal called The MPV Hub (http://www.macprovideo.com/hub/). It’s a free resource developed for the Mac creative community. You can use the MPV Hub to find written articles about how to use software, short tutorial-video tips & tricks, interviews with industry experts, product reviews, and other article. Just got this written out. Whew…..
Music Notation and Music Education Software News | MakeMusic, Inc.
Minneapolis – November 12, 2012 – MakeMusic, Inc. (NASDAQ: MMUS) today announced the upcoming release of an iPad version of SmartMusic, the interactive practice software, in the spring of 2013. The app will be previewed to the public at the New York State School Music Association Winter Conference, November 29 – December 2, 2012, and The Midwest Clinic Annual Conference, December 19 – 22, 2012. MakeMusic should have this out in the Spring of 2012, not 2013. And hopefully it should run on ALL iPads (including the original) since Apple’s Garageband still runs on the original iPad (and it runs quite well actually). For some reason, I really like this song. I think it is the music video…. Jim Snidero’s new site, jazzimprovisation.com, is now live. 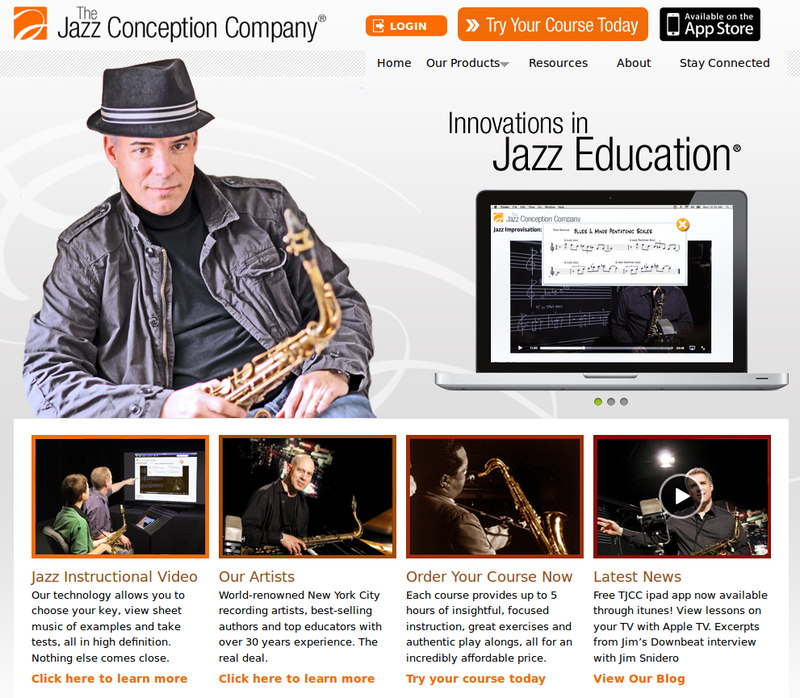 The site offers a variety of instructional videos on jazz improvisation, features top New York players, and uses cutting-edge technology. Yes, there is/was a Forum on jazz-sax. Well, whatever was there is now been replaced. I was using something called Simple:Press for WordPress. However, they are now a paid thing (they had been free for a long time) if you want the plugins and stuff. Plus, I never really liked how it worked and looked. So I blew it up, and replaced it with BBPress. We will see how that goes. Where Are The EWI Sites? Once Upon A Time…..there was a great site called EWI-EVI.com. There was a wealth of information on wind controllers and stuff. That site now seems dead. In fact, there seems little movement right now in the whole EWI sphere. Akai seems to have stopped with the software updates (not that it needs it) but things like the Vyzex Editor seem to work OK on the latest version of OS X, but the software itself has not had an update in 5 years…….yikes! There is a project called ewitool which looks very nice, but it only works on Windows and Linux…….no Mac. It seems to be a better editor than Vyzex is/was……and at least it is getting updated more frequently. Saxophonist John Isley has a site called ewilogic.com which is an excellent source of using Logic and an Akai EWI together. 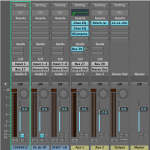 Some amazing environments (think Michael Brecker’s Logic setup), tutorials and more. HIGHLY recommend you check it out. The other site to check out is EWI Reason Sounds which Chris Vollstadt has put together. Simply put…..it is amazing. 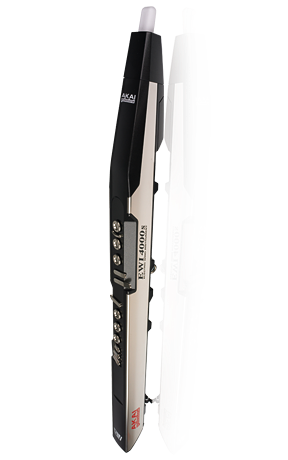 If you play EWI (USB or the 4000S) you will want to buy Reason to use with it. He has tons of patches he has made, tutorials, tips, tricks……basically everything. Hands down, it is probably the best EWI related site I have seen. Sadly though, that is about it. If anyone knows of some other resources for EWIs please feel free to post about it. UPDATE: Oh, seems I missed a couple. Thanks to Bret for the heads up. Check out his Windcontroller links for some additional ones.